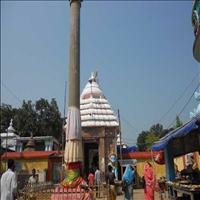 Puri, commonly known to Indians as Jagannath Puri, is one of the four major sacred sites for the Hindus all over the world. 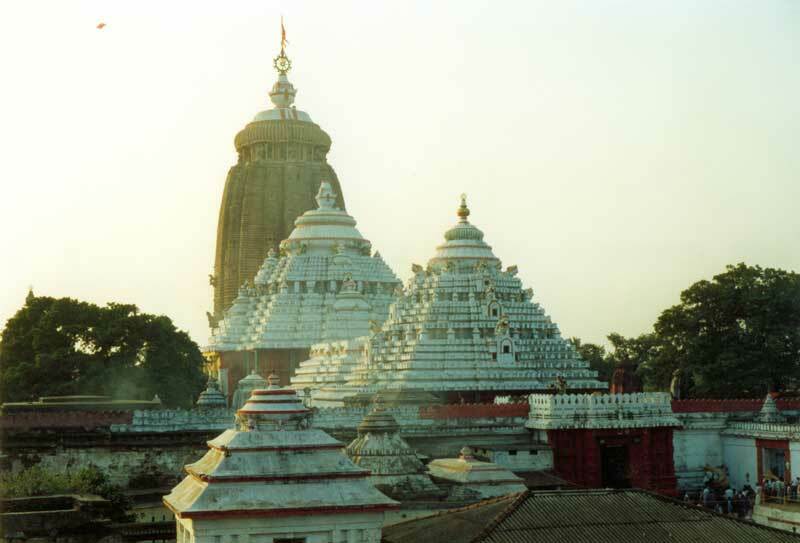 The seat of the hallowed God, Lord Jagannath, Puri, was once part of the Kalinga Kingdom which was brought under the rule of the Maurya dynasty, under the mighty Ashoka. Puri used to be a hilly region in the ancient times and is believed to have been inhabited by the Sabaras, a tribe belonging to pre-Aryan and pre Dravidian Austric linguistic group. 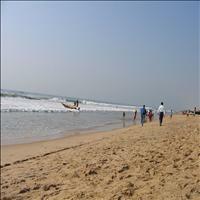 <br />Most famous for the Jagannath temple, Puri also has a beautiful and virgin beach. This is one of the most unexploited beaches in India. This is a small town and the life of this town is all centered round the activities related to the Lord Jagannath and the temple. It is as if the sleepy town wakes up to the glory of the Lord during the annual Car festival or the Rath Yatra of the Lord; this when the whole town comes alive with devotees and enthusiasts who come from all over the world to watch this mega event. 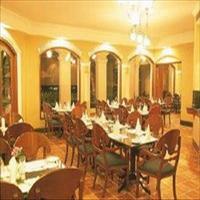 Just about 60 kms from the capital of Bhubaneshwar stands the holy beach town of Puri. 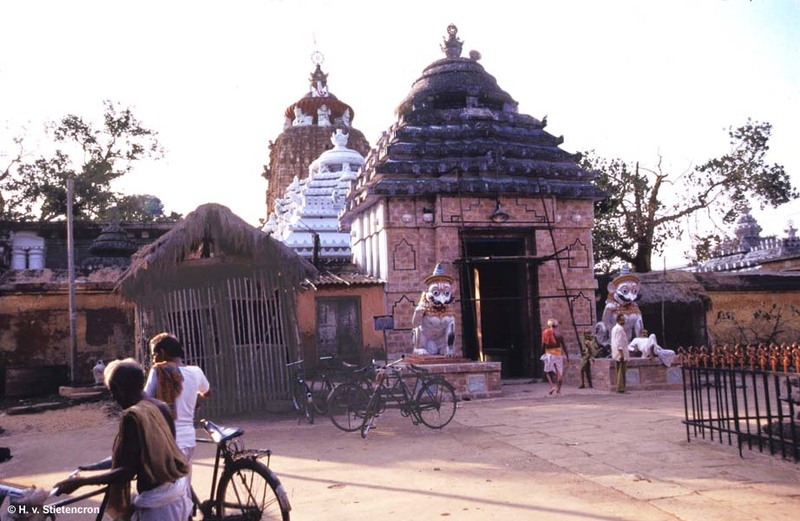 Surrounded by the Bay of Bengal and the rice-growing alluvial plain on its east, Khurda district on its west, Sambalpur on its south and the state capital Bhubaneshwar on its northern side, it is an important sacred site for the Hindus. 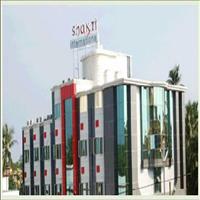 Puri is the neighbour of another important Hindu site of India, the Sun temple of Konark. 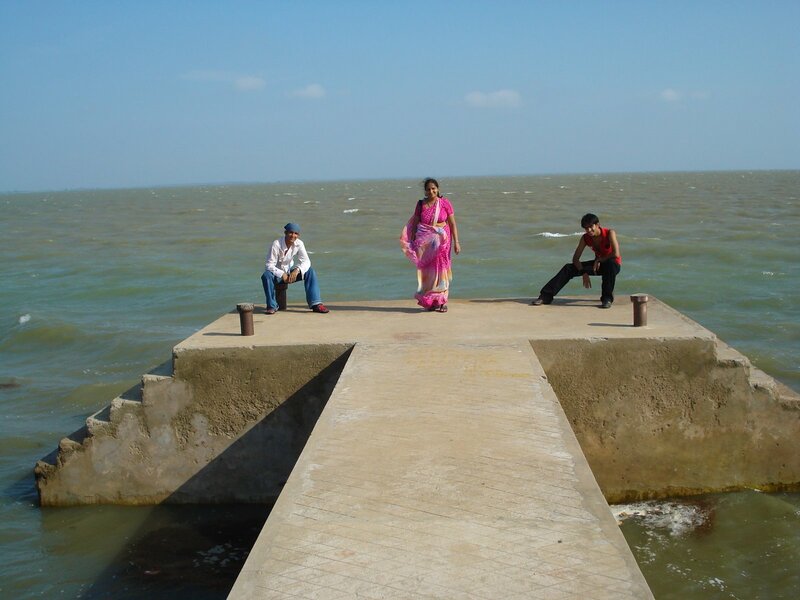 The district of Puri encompasses most of the Chilika Lake. 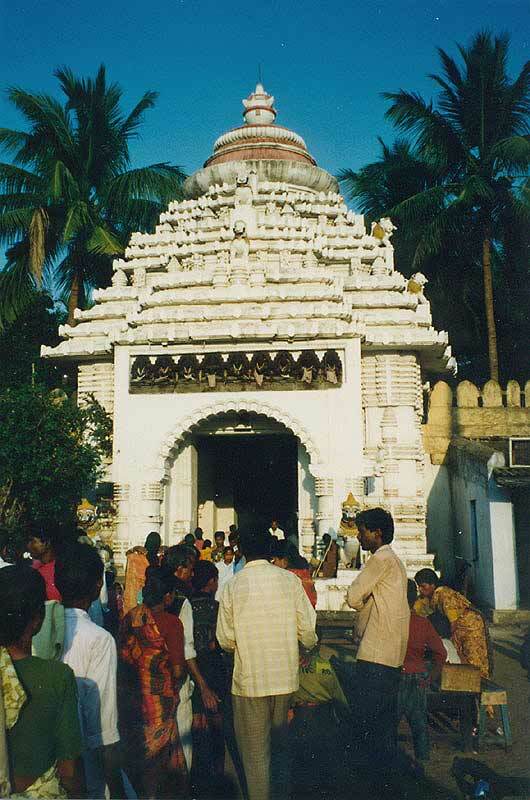 One of the four sacred places for the Hindus, the Puri temple is dedicated to lord Jagannath. Jagannath literally means the Lord of the Universe. 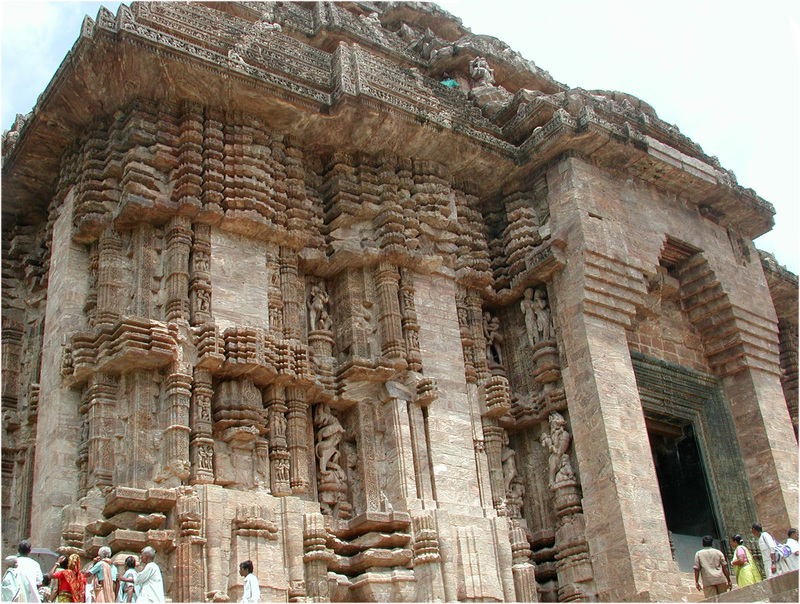 This 65meter tall temple can be seen long before entering the town of Puri. The tallest and the most magnificent temples of Orissa, the idols are the most unique as they are made of wood and have a change over after every stipulated time. 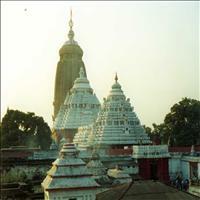 The idols comprise of Balabhadra, Subhadra, and Lord Jagannath. \r\nThe Jagannath temple was built by the Kalinga King Chodganga in the beginning of the12th century. The Deities of Lord Jagannath, Balabhadra, Subhadra and Chakra Sudarshan are made of Margosa wood. Lord Balabhadra is the elder brother, Lord Jagannath is Younger brother and Devi Subhadra is youngest sister. According to the legends the Lord Jagannath earlier was worshipped alone as Neelmadhab, in dense forests by a tribal king Vishwavasu. The king Indradyumna heard about it and wanted to worship the Lord. So he sent one of his spies, but the spy too could not find the exact place so eventually married Vishwavasu's daughter. At the pretext of being the son- in - law, he requested the tribal chief to take him to the deity, Vishwavasu took him blind folded. But the person outsmarted him by throwing mustard seeds all the way, which grew within few days and called King Indradyumna. But the king was disappointed when he could not find the deity there. But a divine sound assured him that he would be able to worship the Lord. \r\nThe present temple was begun by King Chodganga Dev and finished by his descendant, Anangabhima Dev, in the 12th century. The main temple structure gives an imposing impression because of its height of 65m on an elevated platform. The temple has the largest kitchen in the world and feeds thousands of devotees every day. A meal for more than 100,000 people is cooked on a festive day and other days minimum of 25000 devotees are fed. \r\nThe main temple has the blue wheel called as the Neel Chakra made of alloy of eight different metals. This 11 feet 8 inches high with a circumference of about 36 feet, is perched on the top of the temple and a flag is tied every day. On every 11th day of the lunar circle a lamp is lit on top of the temple near the wheel. The temple can be entered through four gates which have their own significance. The Eastern Gate is the Singhadwara or the Lion Gate, the Southern Ashwadwara means the Horse Gate, and the Western Gate is the Vyaghradwara or the Tiger Gate, and the Northern Hastidwara which means the Elephant Gate. The animals are neatly carved on the gate, but the most commonly used is the Lion gate which falls on the main road. In front of the gate is the Aruna Stambha or the pillar of Aruna which once was situated at the Sun temple of Konark. It has the figure of the charioteer of the Sun God. \r\nThe navakalebar or the new body ceremony of the deities takes place whenever there is an extra leap month in the year. During this time various artisans are employed who have been doing this sacred duty for generations. It is not one man who makes the idol but it is made in parts by various artisans. During this time the small township takes the shape of a huge fair. 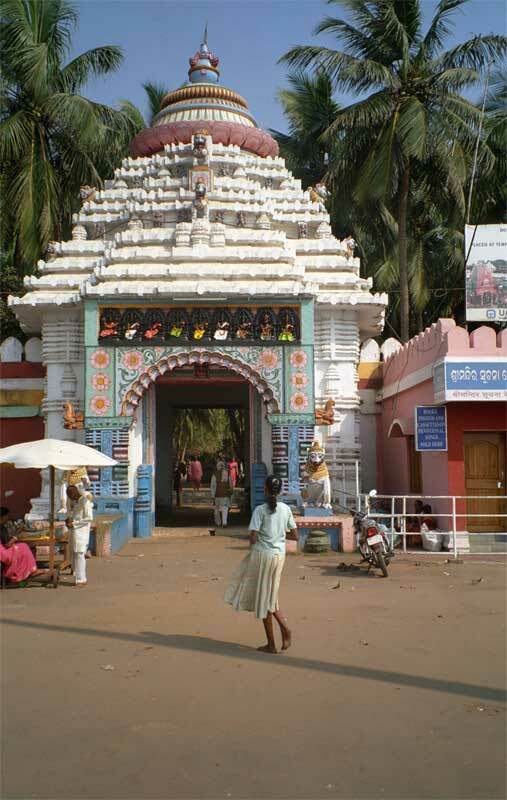 \r\nThe Puri temple has always attracted invaders for its riches over the centuries but it has withstood all the attacks and the problems, as the devotees say, by the grace of Lord Jagannath. Unfortunately, non - Hindu are not allowed inside the temple, but as the legend says, just viewing the Neel Chakra on the top can give one the same emancipation as that of seeing the Lord in the temple. \r\nThe Lord and his siblings are taken out in a huge procession every year in June - July and are shifted to a summer temple for a week. This procession is known as the Rath Yatra and the annual religious affair attracts tourists and devotees from all over the world. 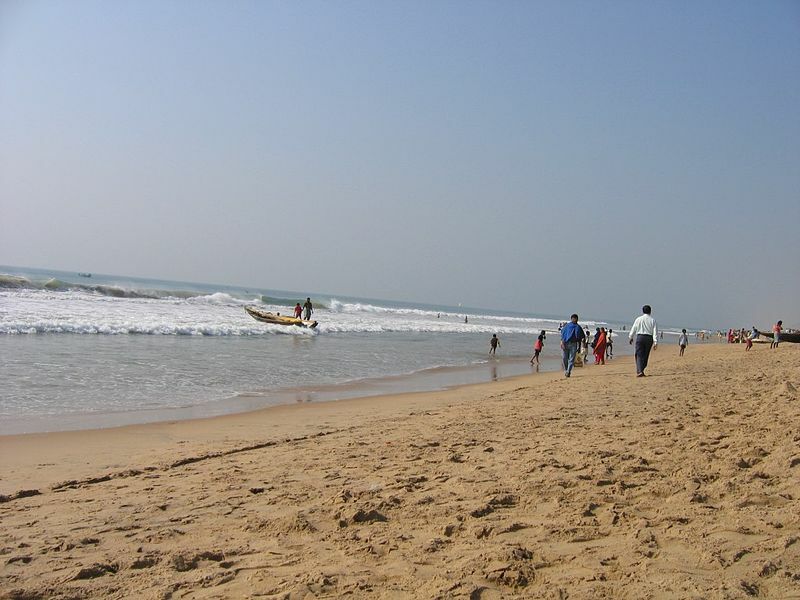 The beach of Puri is one of the best beaches on the Indian coastline. It has been always considered to be a sacred beach with daily thousands of devotees taking a purifying dip in its waters before visiting the Lord Jagannath temple. The clean turf and the white sands with large waves gushing towards the shores is a wonderful sight. 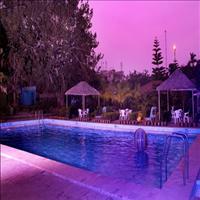 The beach is ideal for swimming and other water sports. Tourists and devotees equally flock to the beach every morning to watch the spectacular sun rise form the shores. The rising fire ball from the waters pouring saffron in the waters and colouring the sky in various shades is indeed a magnificent sight to watch. \r\nThe Clean and clear beach is to day full of people throughout the year. Although it can be very hot in summers, the waters and the sand are beckoning enough for a tourist to come here time and again. 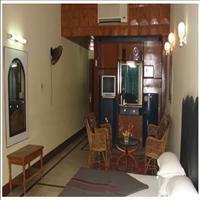 The Gundicha temple which is just a km away from the Jagannath temple of Puri is also known as the aunt's house. 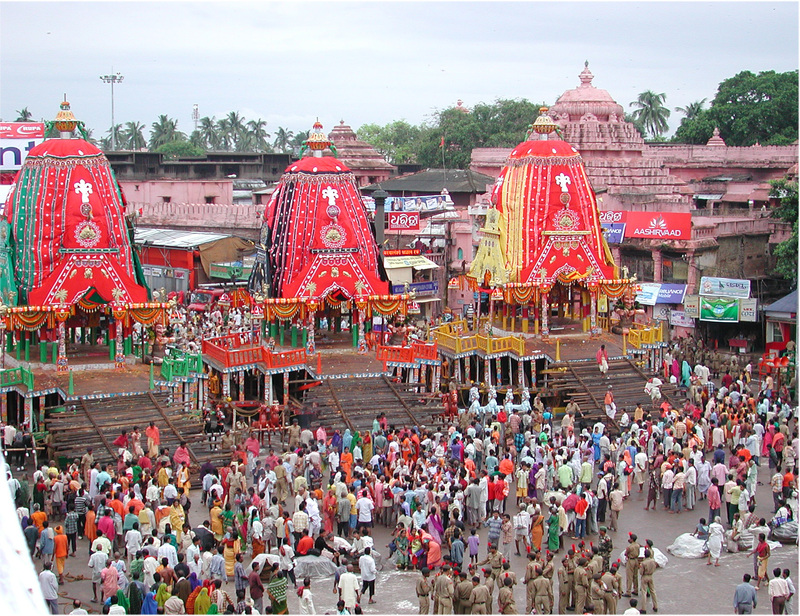 The most famous festival of Puri, the Rath Yatra, has connections with this ancient temple. As the Rath Yatra symbolizes the departure of Lord Krishna from Gokul to Mathura, so is the Lord and his siblings taken away to the Gondicha temple for a week in their respective chariots. The Gods rest in the Gundicha temple for a week and return in the same chariots after a week. The devotees tag these Chariots which are around 14 meter tall and have six wheels each with a huge rope. Thus Gundicha has earned its name as a resting place of the Gods for a week. About 8 kms away from Puri is the virgin beach of Balighai. Situated on the confluence of River Nuanai and the Bay of Bengal this beautiful beach has a huge plantation of Casuarinas and has a Turtle Research Institute which one can have a glimpse at. It is also a natural habitat of the Baliharina Deer which can be spotted here. 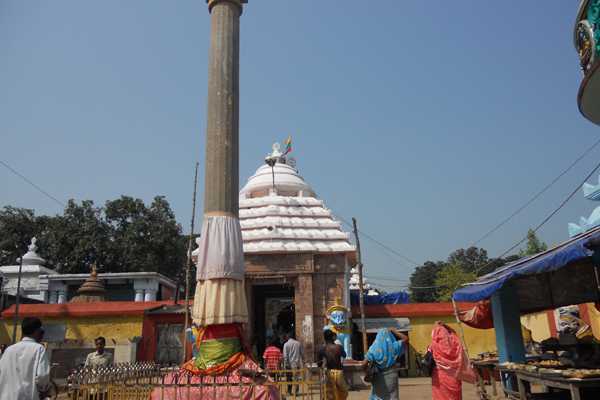 This ancient temple is 25 kms from the temple town of Puri. 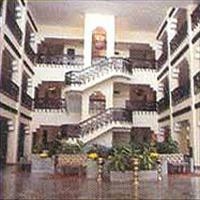 It is famous for the life size adorable image of Lord Krishna in his child hood.